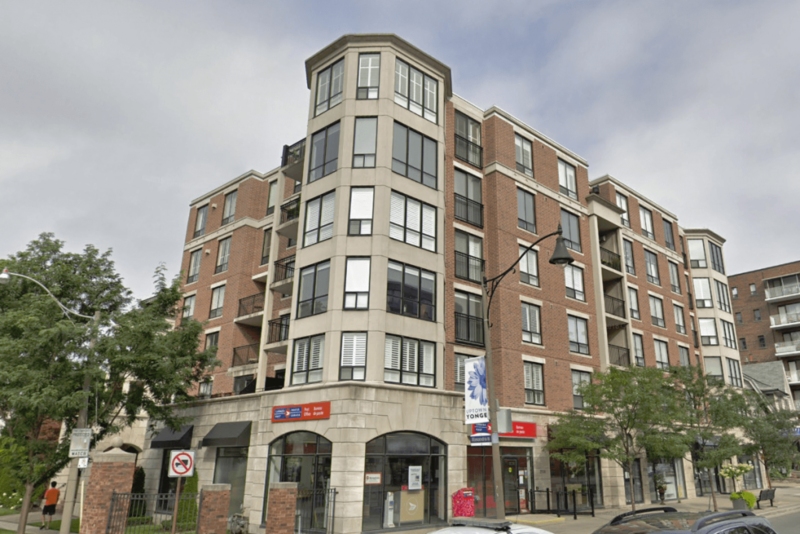 Alexandra Gate is located at 2 Alexandra Blvd, near the intersection of Yonge and Lawrence. This condo was built in 2001 and has suites ranging from 691 to 1584 square feet. Amenities include a Party Room, Parking Garage, Meeting/Function Room and Concierge/Security Guard.